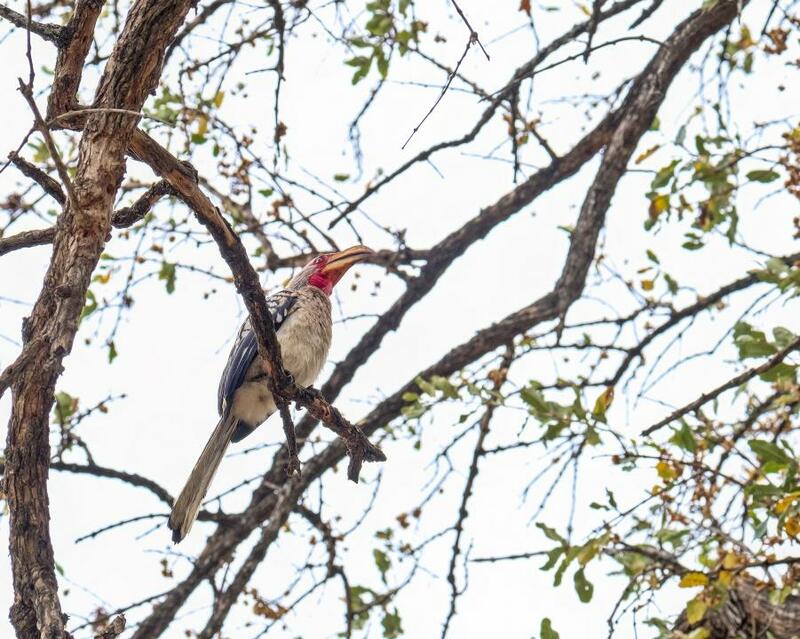 This Yellow Billed Hornbill shows off his yellow and red coloration. Taken on South African Safari in the fall of 2016. Gear: Fuji XT-2, 100-400mm @100mm, 1/50 sec, F8, ISO 200, exp comp +2.